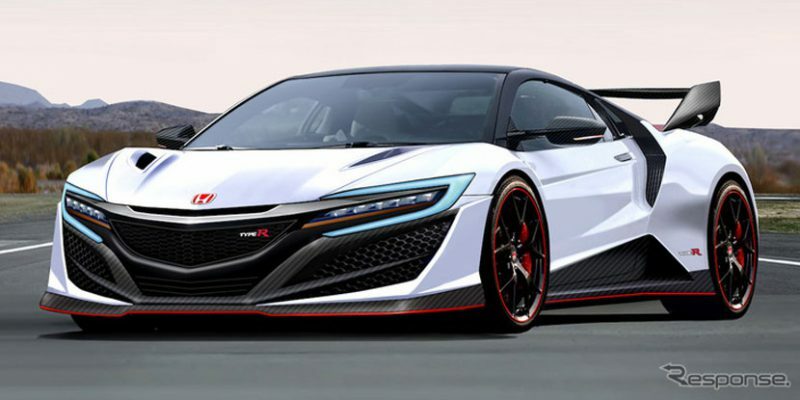 We’re all pretty certain that new variants of the NSX will be coming, but when and in what form? The render looks pretty good with some cues from the current Civic Type-R. 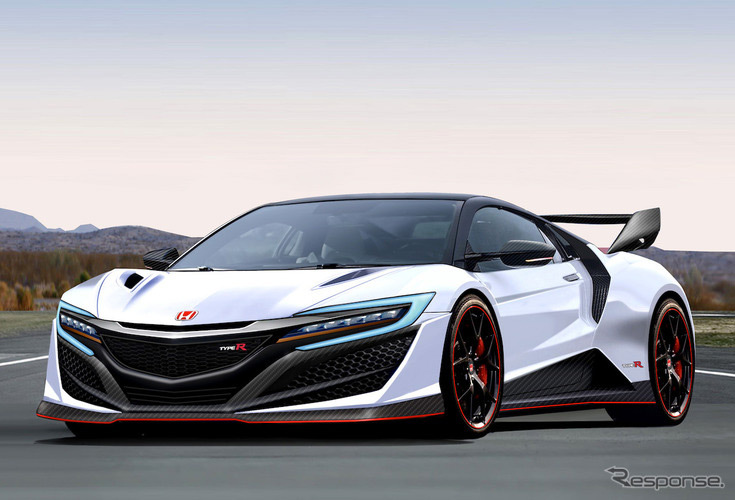 But you’ve got to wonder, will Acura ever refresh the NSX with the new diamond pentagon grille? I want the AWD, and like the ratio of electric to gasoline power from 2019. If power goes up, that’s great.